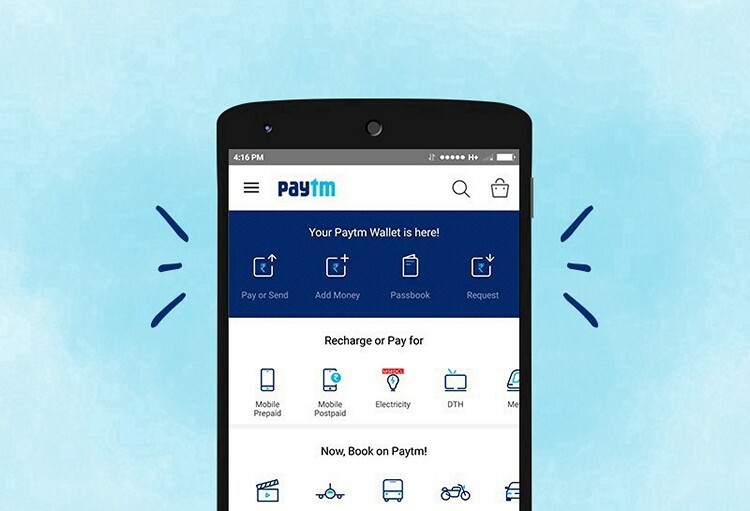 After disrupting online payments and gently nudging e-commerce, Paytm could be taking up two new ventures. As per recent reports, the company has registered new units with the Registrar of Companies (RoC) that are concerned with insurance products. At the same time, the company under One97 Communications appears to be planning for a lending business. The fintech company has registered two new entities, reports Mint, on February 21 which will offer products like motor, health, travel, or other types of insurances.The two entities have been listed under the monikers, “Paytm Life Insurance Ltd” and “Paytm General Insurance Corporation Ltd”. This is in accordance with the RoC’s regulation which states that companies must register arms serving insurance products as separate entities. From the names, it is safe to assume that the company is interested in offering its own insurance policies instead of merely serving as an aggregator like other players including PolicyBazaar or EasyPolicy. Currently, the only internet company in India which sells online-only insurance is Acko General Insurance. Further, Mint also reports that Paytm might soon offer other investment bonds and mutual funds under the venture. Apart from the insurance business, Paytm has registered a product under the name of “Paytm Score” which will allow users to analyze their credit score. The Economic Times notes that the firm is looking to expand its roots in the area of credit and loans and recently acquired a stake in the online lending service CreditMate. The company also introduced a virtual credit card along with ICICI Bank back in November last year. This score will be determined on the basis of transactions done using the digital wallet and across other services offered by Paytm. This data will then be shared by the company with its partners which offer credit and loans. As per ET, Paytm is already in talks with several non-banking financial institutions and lending firms. Experts believe that this step by the company, one of India’s most innovative, is part of the natural evolution of fintech companies and appears to be inspired by investor Alibaba which launched a credit score service in 2015 for Chinese users. Credit is expected to be the main driver of revenue for Paytm’s payments bank solution. These efforts could also help Paytm brace itself against competition from non-finance companies like WhatsApp, which is encroaching the fintech business.